JIAN ZI LE is a paper packaging box. Customers want to see unique packaging in many brands. The packaging design for JIAN ZI LE consumers learn more about the culture and history of natural health drinks. The appearance of the product is unique. It conveys the quality and concept of the natural fermented products and reflects its natural product positioning. 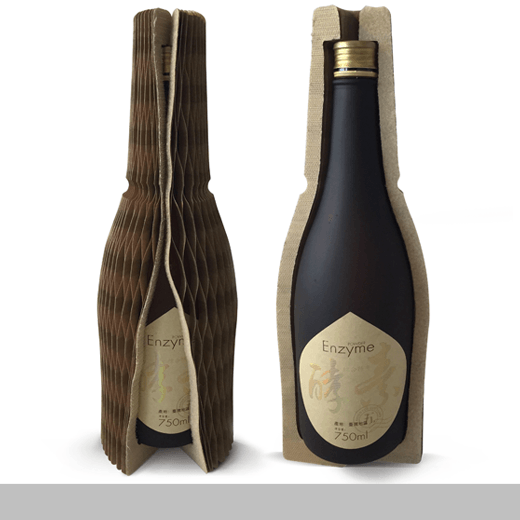 The packaging design consists of hollow corrugated paper and leather tag technology formed with honeycomb core and craft paper.